This event is free to all attendees of London Book Fair. Members of Byte the Book can get in free to the fair, saving you £45. You can join Byte the Book from just £36 a quarter here. 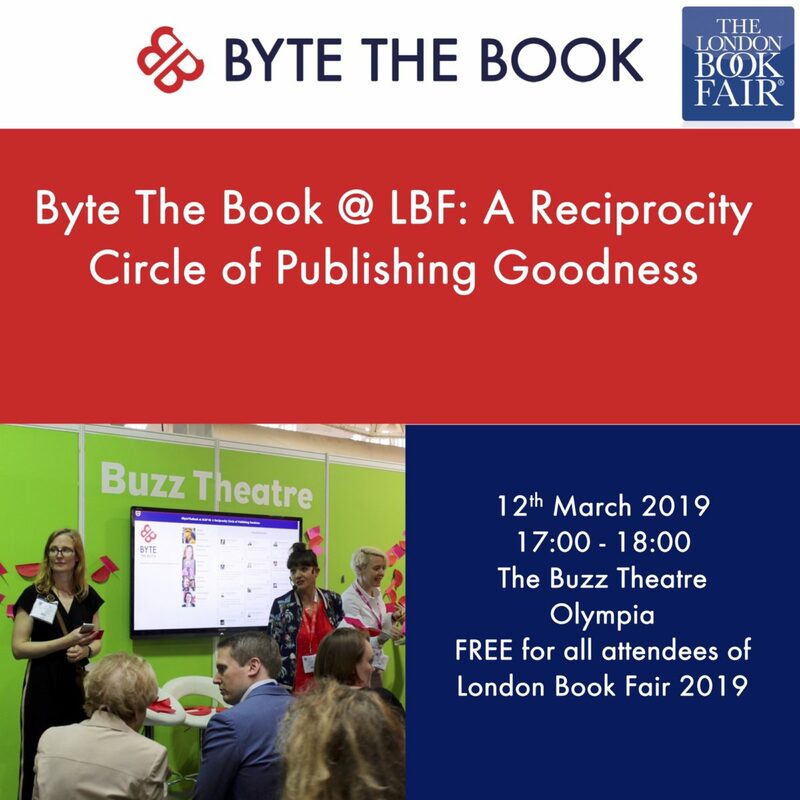 If you are already a member of Byte the Book and want a free ticket to the fair please let us know when booking your ticket on Eventbrite or get in touch with us at info@bytethebook.com. 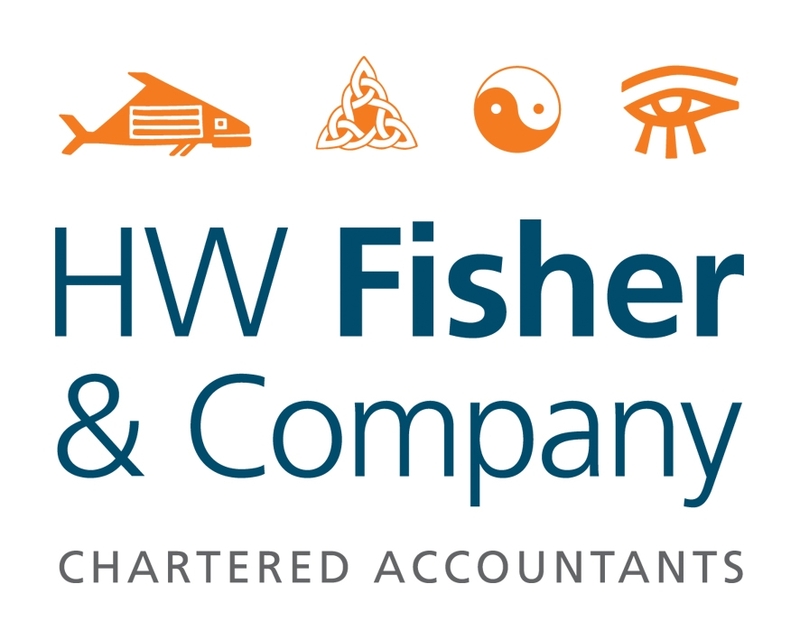 Note free fair tickets are strictly limited, so please do register your interest ASAP.